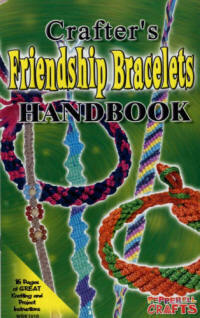 Each Kit contains plenty of cord to make lots of the items in each 16 page Fully Illustrated Instruction Handbook. 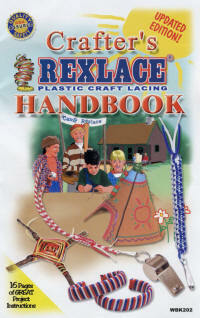 Includes 61 metres Rex Duo reversible 2 colour double sided plastic lacing, lanyard snaps and Handbook. 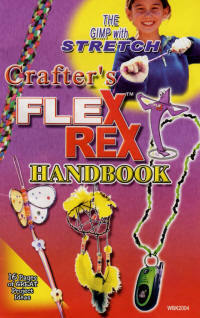 Includes 61 metres Flex Rex lacing, lanyard snaps and	Handbook. 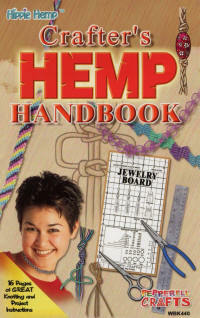 Includes 61 metres Premium Hemp and Handbook. 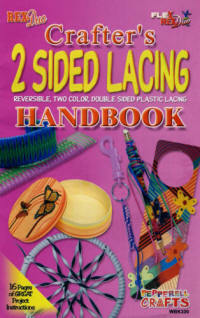 Includes 61 metres Plastic Lacing, lanyard snaps and Handbook. Includes 110 metres Cords including Hemp, Nylon Cord, Cotton Embroidery Floss, Polypropylene Cord and Handbook.